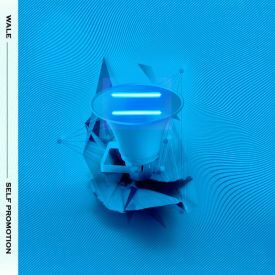 Ever since his "SHINE" album release, Wale's been dropping one quality EP after the other, and he's back with another one. This short 13-minute EP is filled with actual quality beats and bars. Overall a solid release, and honestly, I'm impressed.